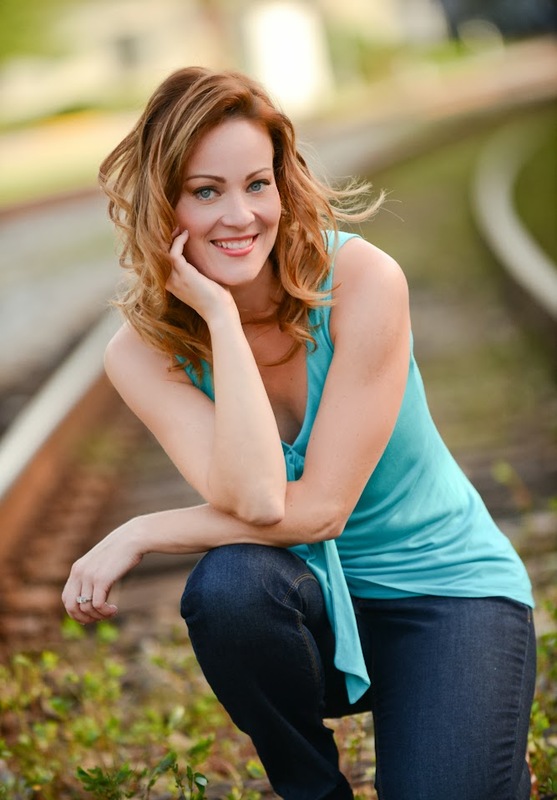 It's time for another round of the aptly titled segment, THE AUTHOR INTERVIEW! 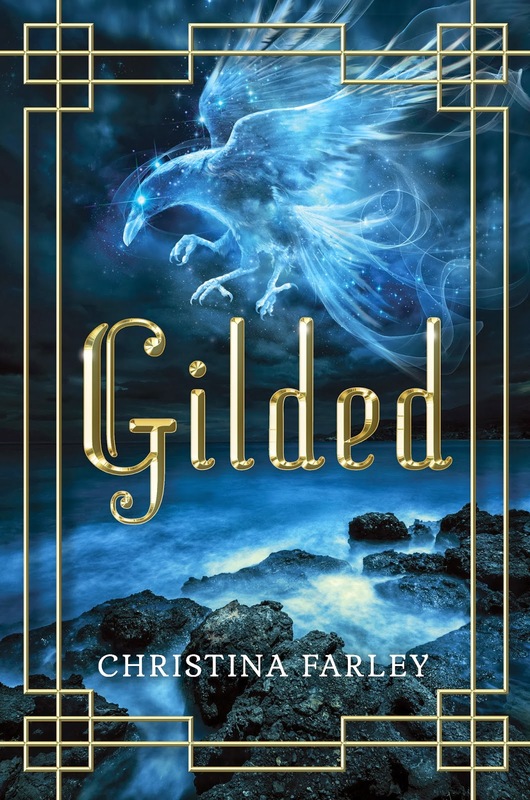 In this episode, I'm thrilled to introduce you to fellow OneFourKidLit alumni, Christina Farley, author of the Korea- influenced YA novel, GILDED. Here she is, to tell us a little about herself, her process, and her amazing new book. Tell me a little about yourself for bio purposes.I’m a teacher and while I lived in Korea for eight years, I started writing. While I was teaching my students Greek mythology and comparing it to Korean, I read the myth of Haemosu and Princess Yuhwa. GILDED was born! 1. You wrote a book? Awesome! What's it about? A Korean god, a curse, and a girl with an attitude and bow who must change it all. 2. Tell us a little about the process. How long did it take? It this your first book ever? What inspired you?I started writing GILDED during NaNo 2009 and finished it at the end of 2010. 3. How was your journey to publication, and what was it like when you arrived? My journey was mainly about sticking with it. GILDED was the second YA novel I wrote. Before that I had written two MG’s. But GILDED was my favorite and I decided I should do something with that novel other than let it sit on my computer. GILDED had my favorite coffee shops and places I loved to visit in Korea, so it was special because of that. The biggest issue for me was when my family moved back to the States, it took nearly a year just to adjust to the change and my new job. It was at an SCBWI conference that I got inspired to seek out representation for GILDED. I queried a bunch of agents, got 3 offers and ended up signing with Jeff Ourvan of the Jennifer Lyons Literary. He’s amazing and really believed in the project. We sold GILDED five months later to Marshall Cavendish. The biggest issue though came after the book sold. Marshall Cavendish was bought out by Amazon and became what we now know as Skyscape. So because of that there were some changes and restructuring. My book was delayed from November 2013 to March 2014. The reality is I wouldn’t change a thing. I have the best editor for my book that loves GILDED and believes in Jae Hwa’s story. I really don’t know how I got to be so lucky. 4. Any advice for would-be writers just stepping out? The writer’s life isn’t easy and it doesn’t get easier. But if you love it, then write. And if a book doesn’t sell, write another. The key in this whole crazy writing world is to focus on your love for writing. That should be your dream. I'm a writer and traveler seeking stories from inspired locations - a connection of prose to place. The first book of my YA book series, THE REVELATION SAGA, releases 2014 from Medallion Press. I am represented by John Rudolph of Dystel & Goderich Literary Management. Kindle Paperwhite and Audio-Book Giveaway! Title Image Credit: winnond http://www.freedigitalphotos.net/images/view_photog.php?photogid=1970. Simple theme. Theme images by sndr. Powered by Blogger.